Rockstar’s property, Agent, has been abandoned by Take-Two; Rockstar’s parent company. In 2007, Sony had noted Rockstar was in the works to create a PS3 exclusive. This announcement came with nothing but the statement. Last muttered officially during E3 2009, a logo, title, and synopsis were revealed. Those few release details were the only indication of its existence. Now, it seems the game will likely never see its spot in the limelight as Agent’s patent has left the hands of Rockstar and Take-Two. 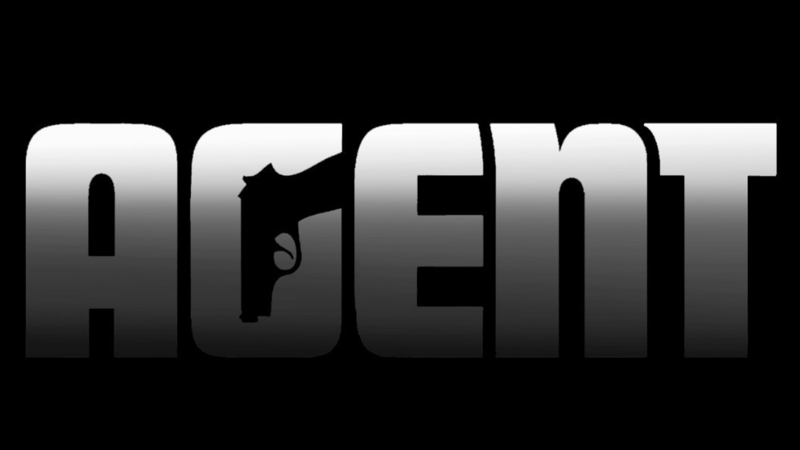 According to the United States Patent and Trademark Office, the patent for Agent has been abandoned and Take-Two has let the allowance date pass by without requesting extension of the patent. Abandoned because no Statement of Use or Extension Request timely filed after Notice of Allowance was issued. To view all documents in this file, click on the Trademark Document Retrieval link at the top of this page. Set in the 1970s, they made sure to push stealth to the forefront. Agent was putting in place the building blocks of a good game, topped off with a profitable developer who, at the time, didn’t have a lot planned to release in 2007. Rockstar’s only game released that year was Manhunt 2. Hope was brought up when Agent’s patent had been renewed by Take-Two seemingly out of nowhere around E3 2016. This spread rumors claiming Take-Two would announce Agent, though, that never happened. With this news, it’s unlikely Rockstar nor Take-Two want to bring Agent back from the dead. How does this make you feel? Are you sad to see that it’s unlikely we’ll see Agent or does this not bother you?